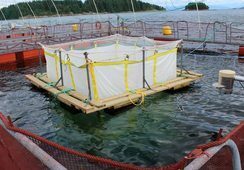 Researchers from Norway and Australia have discovered that using colder water can make hydrogen peroxide bath treatment much more gentle for salmon, reducing mortality and improving fish welfare. Hydrogen peroxide (H2O2) is a widely used delousing chemical in salmon farming, but it can become toxic when seawater temperatures are high. Because of this, the Norwegian Medicines Agency has stated that the chemical shall not be used when seawater temperatures exceed 13°C, meaning H2O2 cannot be used there during a large part of the year. In July and August 2016, a total of 143,199 salmon died at three localities after being deloused with hydrogen peroxide, where water temperatures could have played a role. "By treating salmon with hydrogen peroxide at lowered seawater temperatures relative to ambient seawater temperatures, we eliminated mortality without decreasing delousing efficiency," said Kathy Overton, from the University of Melbourne. Tim Dempster: Pump colder water from deeper. During an experiment at the Institute of Marine Research (IMR), Norway, salmon that were held in tanks, with ambient seawater temperatures of 13°C, were treated with hydrogen peroxide at lowered treatment temperatures of 7°C. 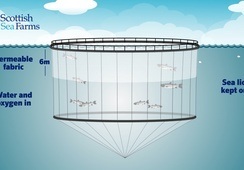 After treatment, salmon were returned to the ambient seawater temperature of 13°C, to replicate them being returned from a wellboat to a sea-cage with higher temperature. This treatment group experienced zero mortality, whereas a treatment group deloused at 13°C experienced over 20% mortality after treatment. "Our preliminary conclusion is that to reduce salmon mortality, farmed salmon held in seawater at 13°C should be deloused at 7°C. This treatment concept of lowering treatment temperature down to 7°C could be applied when ambient seawater temperatures are above 10°C to reduce mortality risk," Overton said. The researchers also found that reducing temperature from 13 to 7°C led to 10% fewer surviving sea lice. 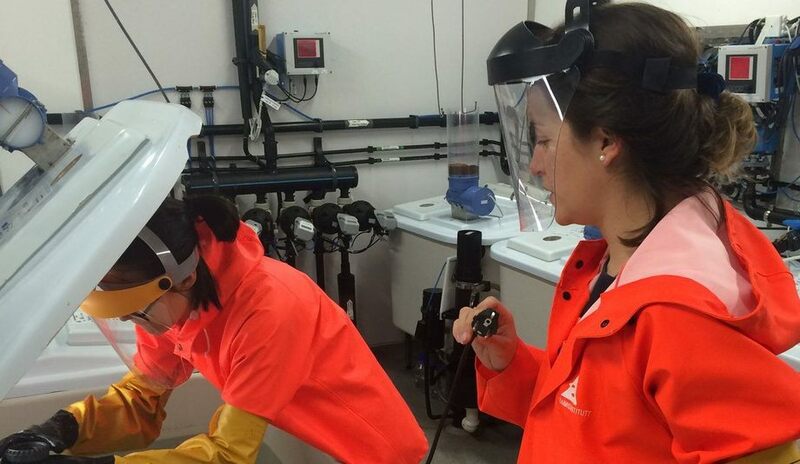 For the groups where seawater temperatures were reduced from 16 to 10°C, the effect of the delousing was increased from nearly 50% lice survival to only 15% survival. "This new method will be particularly beneficial from June to November, when seawater temperatures are high," said Overton. She said that the next step will be to test this treatment concept at full industrial scale by using wellboats. The researchers will then see whether this concept can meet the promising preliminary results. 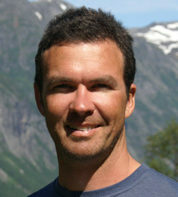 Tim Dempster, Overton’s supervisor and a researcher at IMR, explained that the well of a wellboat can be filled with colder seawater compared to the seawater surrounding the boat and the sea-cages, by pumping colder water from lower depths or by chilling water within the well of the boat. Salmon can then be pumped on board and treated with hydrogen peroxide at lower temperatures compared to temperatures within sea-cages.